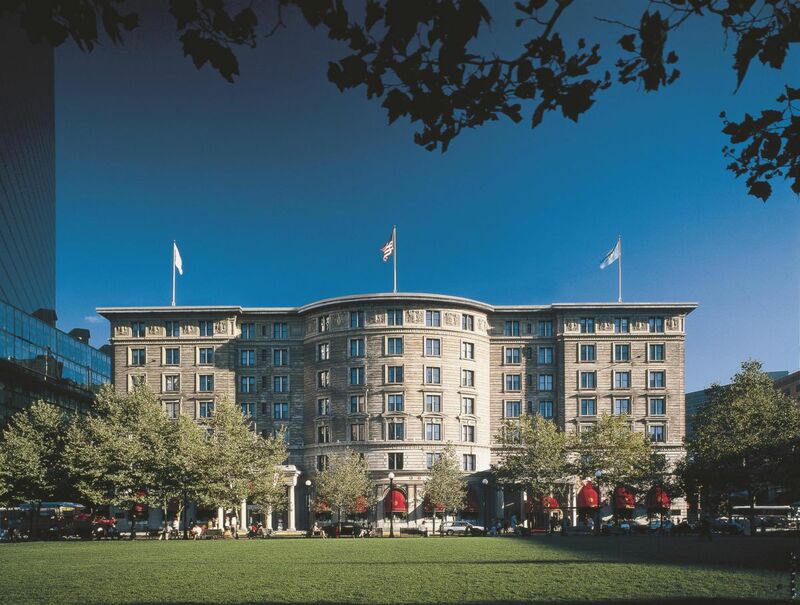 Historic Hotels of America® is proud to announce that the Fairmont Copley Plaza (1912) in Boston Back Bay has been selected as the 2019 Historic Hotel of the Year. This prestigious award is given annually to a historic hotel that best celebrates its history in the guest experience and provides exceptional customer hospitality and service. To honor the 2019 Historic Hotel of the Year, the Fairmont Copley Plaza has been given the coveted placement as the featured hotel in the inside front cover of the 2019 Historic Hotels Annual Directory. The Fairmont Copley Plaza hotel was one of the original charter members of Historic Hotels of America when it was founded in 1989 by the National Trust for Historic Preservation. The hotel’s architect, Henry Janeway Hardenbergh, combined French and Venetian Renaissance influences on the building’s facade. Since he also designed The Plaza Hotel in New York, also a Fairmont Managed Hotel, he used many of the same plans for the two buildings. Both hotels share the famous double “P” monogram featured along the buildings’ exteriors, in the ballrooms and on doorknobs throughout the hotels. Hardenbergh was also the architect for The Martinique in New York City and The Willard InterContinental Hotel in Washington, DC. All three have been inducted into Historic Hotels of America. Located in Boston’s historic Back Bay, Fairmont Copley Plaza stands alongside the Boston Public Library, Trinity Church, and Hancock Tower as one the architectural landmarks of Copley Square. 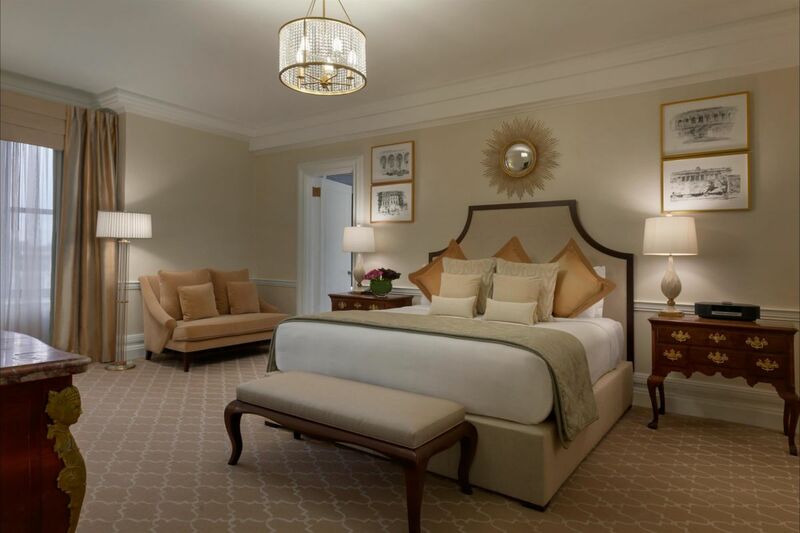 Nearly every U.S. president since Taft has stayed at Fairmont Copley Plaza. Many foreign dignitaries, royalty and countless celebrities including Lena Horne, Dorothy Lewis, Rudy Valle, Frank Sinatra, the Prince of Wales, Tony Bennett and Luciano Pavarotti have also graced this Boston hotel. To download a copy of the 2019 Historic Hotels Annual Directory, visit www.HistoricHotels.org/Directory.